Dreams: Kalasha dreamsto be a doctor and help without cost. She also wanted to established hospital in her village and helps all those poor and needy people. And one day shine in her village and be an example. Expectation: Mrs. Kalasha is very talented girl and she is expecting to have a sponsorship to continue her academic career in to order to achieve her mission. 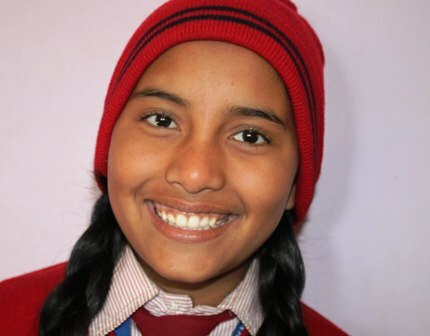 After providing sponsorship, you have freedom to establish relationship with her. It will be very much support for her.